Are you leading through shared value? 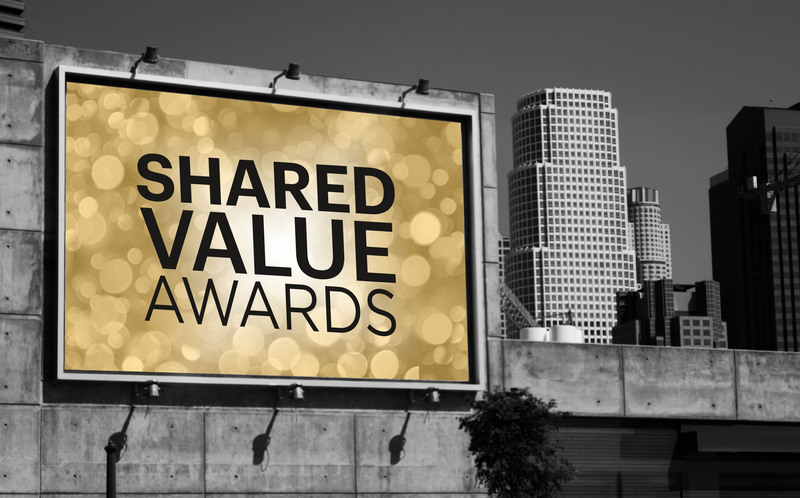 The Shared Value Project is please to announce applications are now open for the inaugural Shared Value Awards. With media partner AFR BOSS, the awards will recognise leading examples of shared value success stories from the Australasian region, and will provide a platform to promote shared value in action. If your organisation or leader is making shared value a priority, the awards are an opportunity to reflect on your work and have it recognised in front of a growing regional community of practice. Applications close Tuesday 9 August, and are open to organisations and leaders from corporate and civil society organisations in Australia and New Zealand. Read more about the categories and criteria. Apply before 9 August 2016. Please note, there is an administration fee for each application.